Due to time and money constraints, most of us can’t include going to the shooting range every day and fire hundreds of rounds, as part of our handgun training. Yet most of us can spend 10 minutes a day dry firing, which, in my opinion, is the number one way to improve your accuracy. The thing is, just like any training, you have to do it correctly in order to see improved results. That’s why I want to share with you my personal dry fire routine to give you an idea of what you may want to consider doing on a daily basis. I use my handgun to do at least 25 trigger pulls a day and I recommend you do the same. 25 trigger pulls will ingrain in your mind what a perfect trigger pull should feel like. If you were to take the weekends off and just do this Monday-Friday that would be 125 trigger pulls a week. Five-hundred a month. Six-thousand trigger pulls a year. And to clarify something before I forget, you have to do 25 perfect trigger pulls. This means you have pressed the trigger straight to the rear and the front sight hasn’t moved when you “fire” the gun. If the front sight dips to the left (right-handed shooters), or to the right (left-handed shooters), that pull doesn’t count as one of your 25 pulls. The first time you start doing your 25 trigger pulls a day, I recommend the “Wall Drill.” Put simply, you stand with the muzzle of your gun one-inch away from the wall and do your dry firing. You are focusing on the front sight (and not worrying about a target) so you can easily see if your front sight is moving when you pull the trigger. You should do this several days in a row until your trigger pull gets smoother and the front sight hardly ever moves. This is also a drill that you’ll want to go back to often to ingrain the basics in your mind. 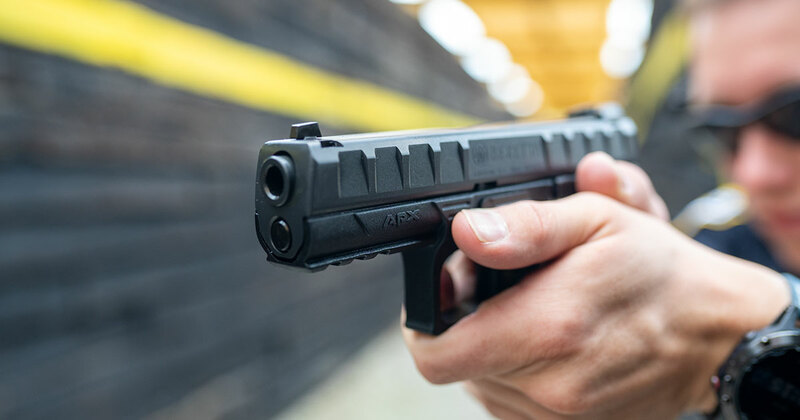 Once you’ve done the Wall Drill several times and you’re developing a smooth trigger pull, you can put up a target during your dry fire practice. 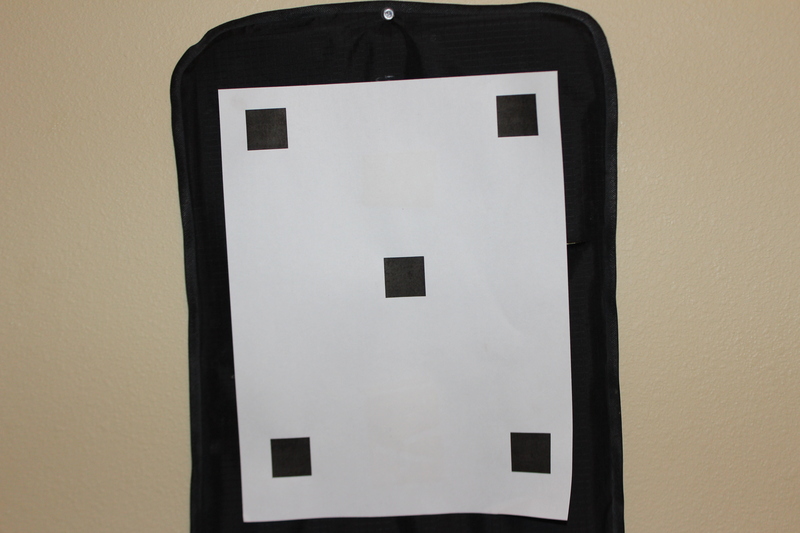 One of the targets I like to use is what I call the “5-Square Target.” It’s a regular size piece of paper that has five black squares on it. The squares are one-inch by one-inch in size and there are squares in each corner of the paper and one in the center. Once you’re more comfortable with your 25 trigger pull routine, you’ll want to start coming out of the holster. In other words, you could do the Wall Drill again, but this time it would be 25 perfect pulls after coming out of the holster. You’ll also want to introduce a timer at some point and give yourself 2 seconds or less to come out of the holster and execute a perfect trigger pull. The timer that I use is the Pocket Pro II timer. Don’t forget to add in movement to your dry fire routine. This isn’t something you’ll want to do right away, but, eventually you’ll want to practice stepping to the left or to the right, or moving forwards or backwards. Repetition is the key to achieve perfection. Just like when we talk about improving your skills by learning to shoot with your weak hand, you need to be prepared by repeating your motions time and time again. As along as you’re doing 25 perfect pulls a day, that’s what counts. So challenge yourself and try several different targets. But remember, only perfect pulls count. If you do this correctly, I promise you’ll be pleasantly surprised by how much better you become. 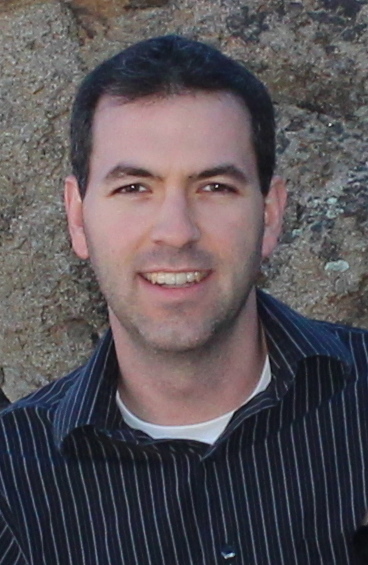 Jason Hanson is a former CIA Officer and author of The Covert Guide to Concealed Carry. He is also the creator of the Ultimate Concealed Carry Experience.